Rob Edwards has managed marketing and publishing development for the Institute for Small Business and Entrepreneurship since August 2014, having previously served for two terms as a Board Trustee. Rob has over fifteen years’ experience in academic and commercial publishing, including seven years with Emerald Group Publishing Ltd. He set up his own business, Solutions in Publishing, in June 2014, and relaunched as Herald Academic in November 2017. In addition to providing events, marketing and publishing services to academia, Rob is also Publisher of the International Journal of Instructional Cases. 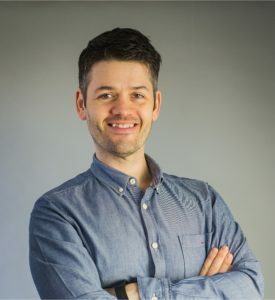 Rob has been working with enterprise educators since 2007, and launched the International Journal of Gender and Entrepreneurship whilst at Emerald. Rob has also been an Associate Lecturer in Creativity and Innovation at Huddersfield Business School. 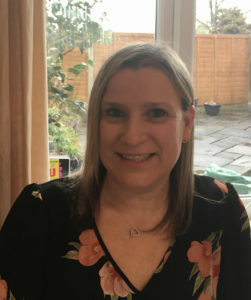 Lynn is a freelance worker specialising in administration, communications and Conference organisation, who started working with the with ISBE in June 2014. Lynn has over 25 years’ experience working within the university sector, as well as with a wide selection of private sector clients and associations such as Enterprise Educators UK and the Leadership Foundation for Higher Education.